This summer try the latest wine trend, frozen wine. 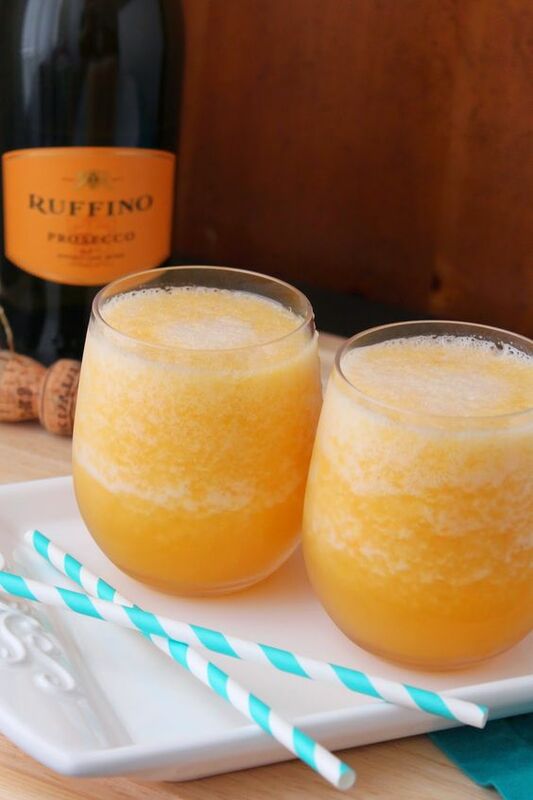 Wine is often thought of a sophisticated drink, but it can also be fun with these tasty frozen variations. Wine Slushie: Are you looking for a sweet, sweet wine treat? The wine slushie may be just the thing. Any drink that is at the point of almost frozen but not quite is always a great to enjoy in the summer months, but wine just makes it even better. 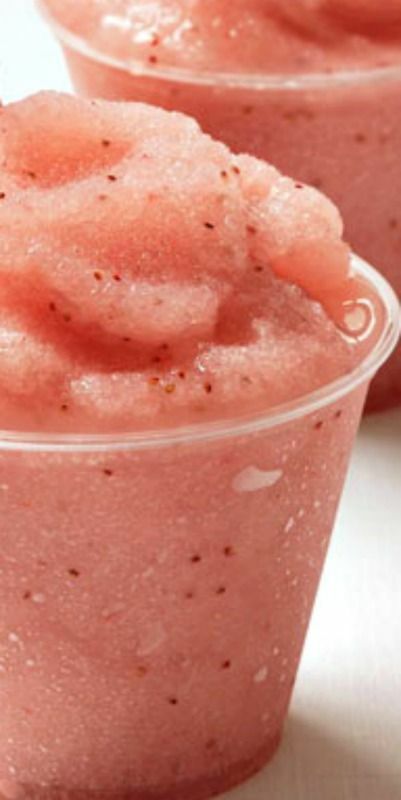 You can even turn this wine slushie into a sangria of some sorts by adding fruit and multiple wines. A popular choice has been Frosè, frozen rosè wine, how fancy is that? Frozen Sangria Margarita: Looking for the best of both worlds? 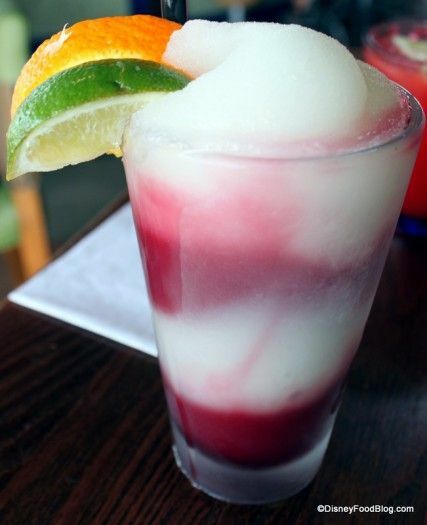 Grab a frozen sangria margarita. This mix of wine and tequila is usually swirled together, making a visually appealing drink with a sweet and strong taste. 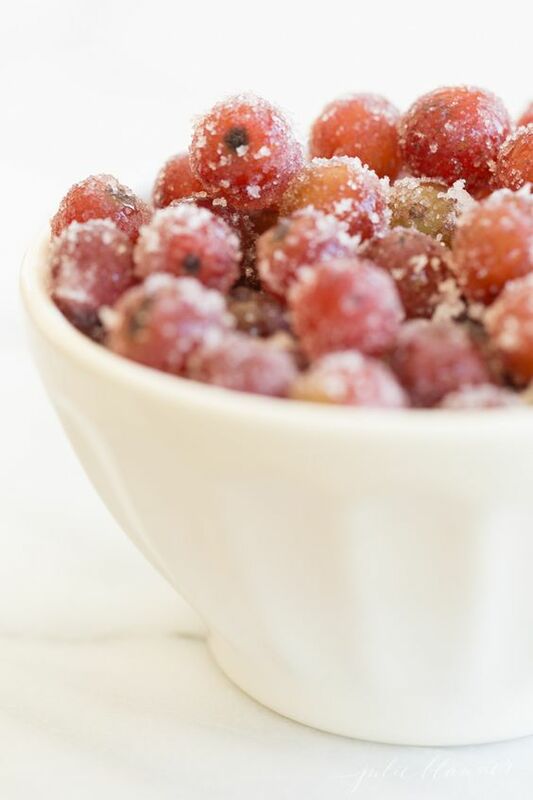 Frozen Grapes:Although grapes aren’t actually wine, they are the main ingredient is the wine making process. If you are enjoying a glass of wine but the wine isn’t as chilled as you would like, feel free to add a handful of frozen grapes to give you the temperature you desire without watering down the wine. 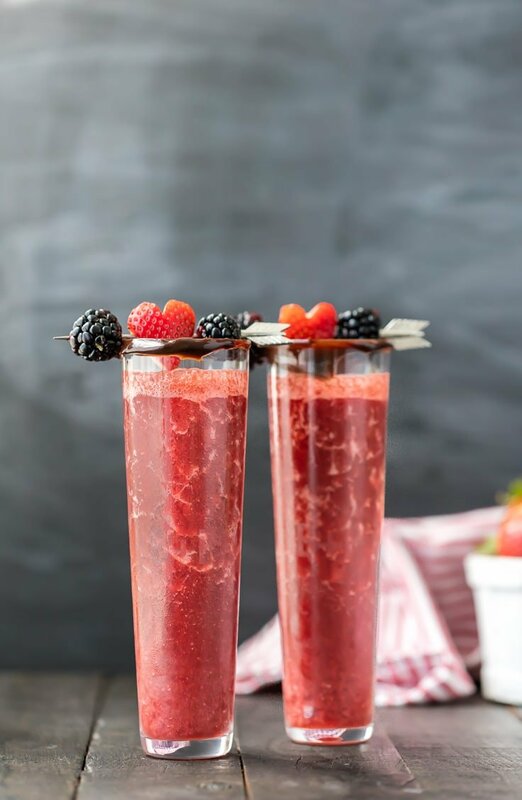 Chocolate-covered strawberry wine smoothie: If you find yourself at a full bar and the bartender is willing to take a chance with a new drink, tell them to make you a chocolate covered strawberry wine smoothie. Although it sounds intense, this is a 3-ingredient drink that will be a great substitute for dessert. Red wine, frozen strawberries and chocolate sauce is all that is needed to make this super sweet treat.